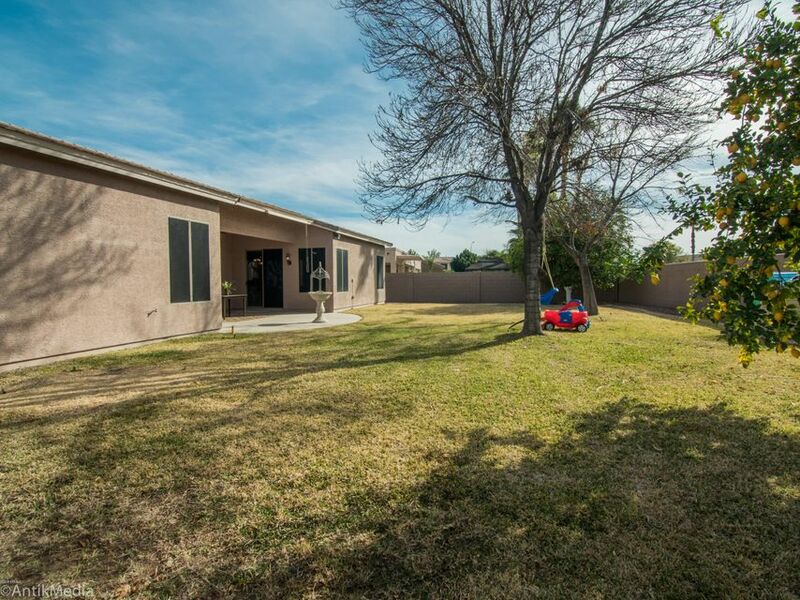 Imagine living like the rich & famous at a price you can afford! 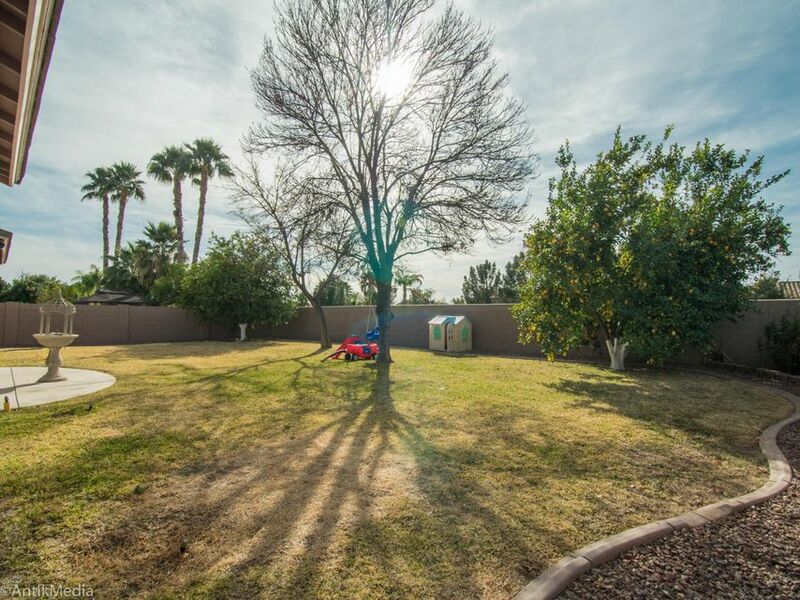 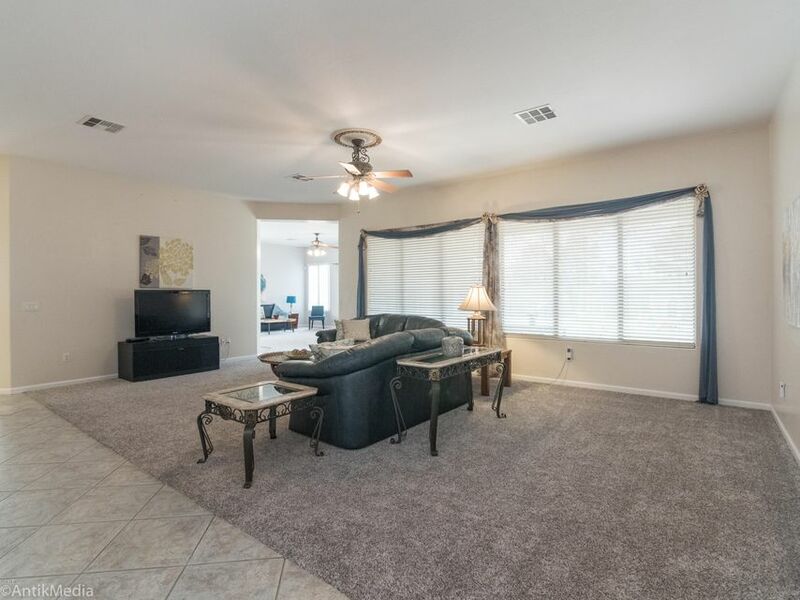 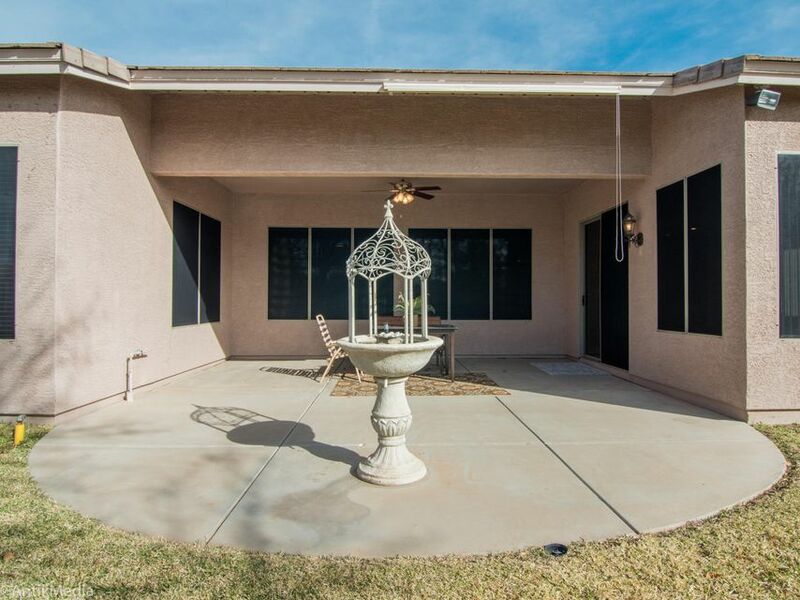 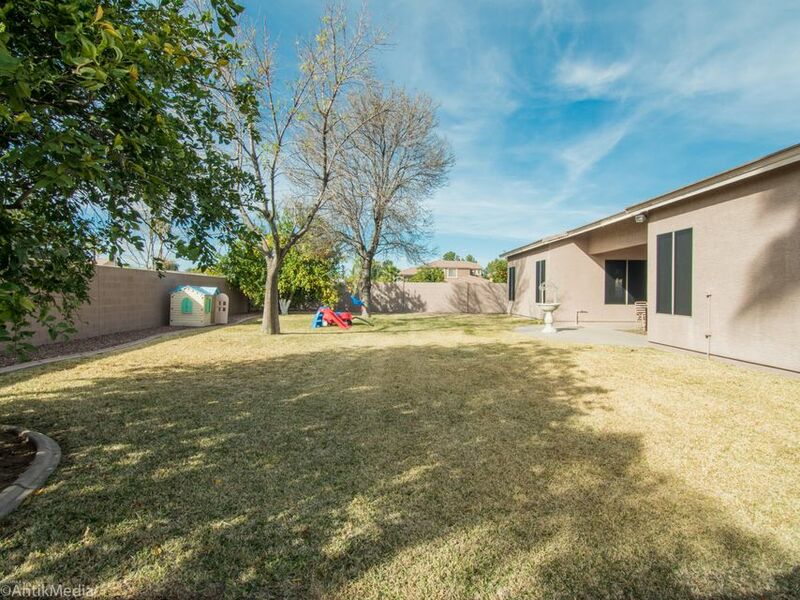 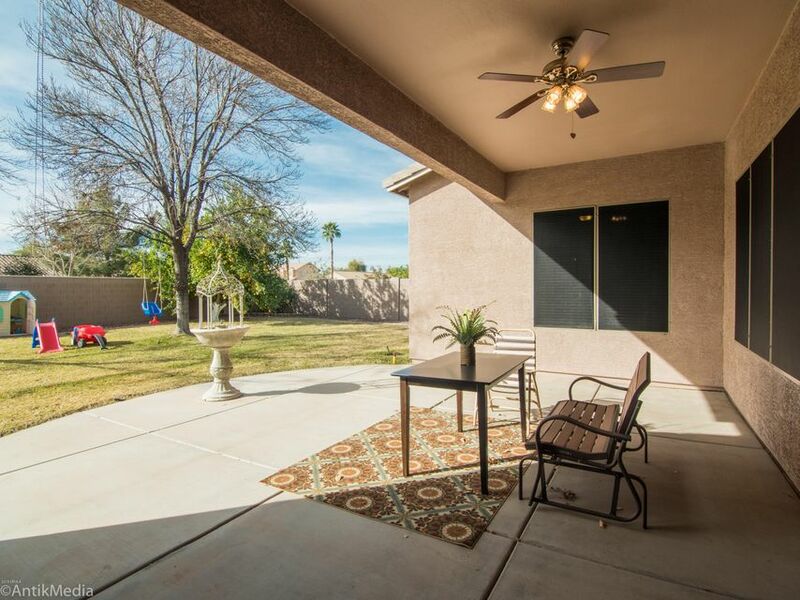 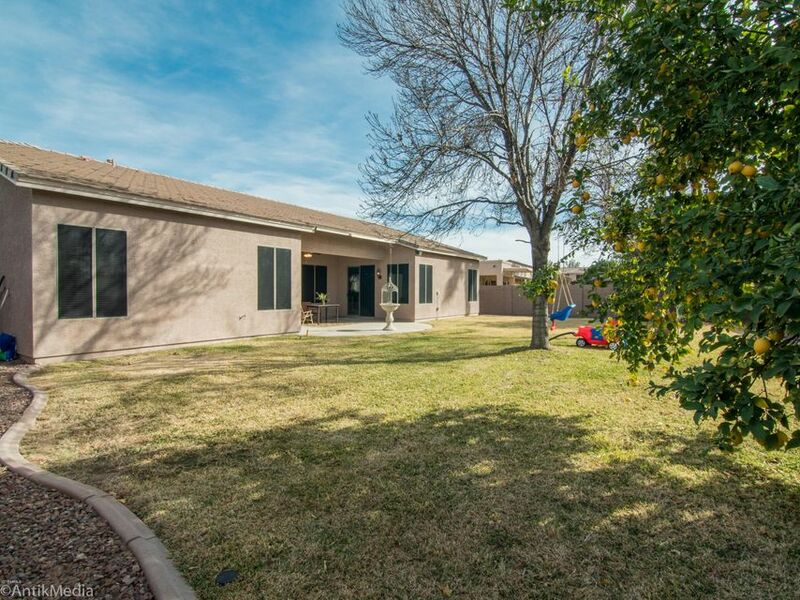 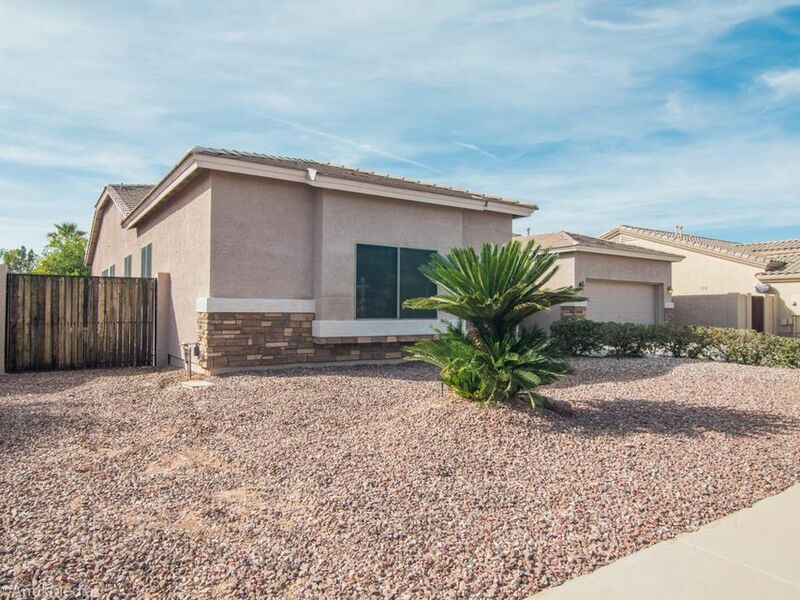 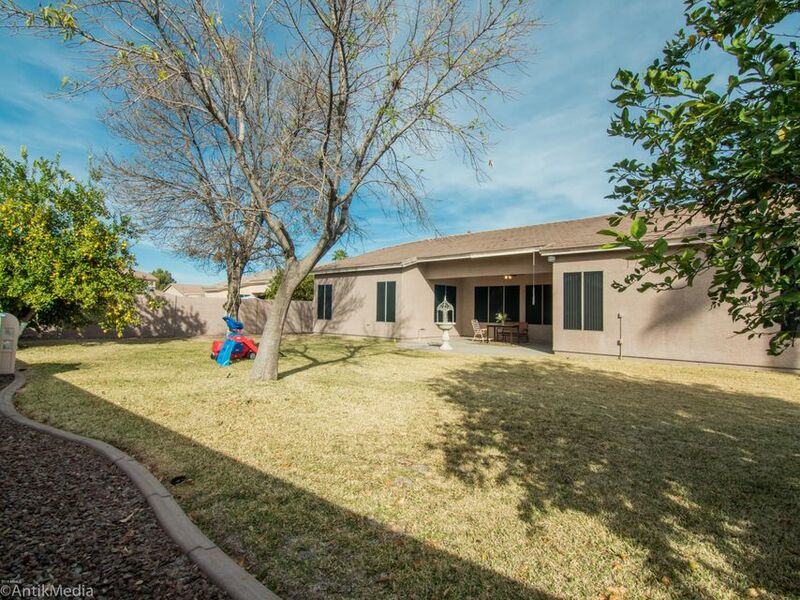 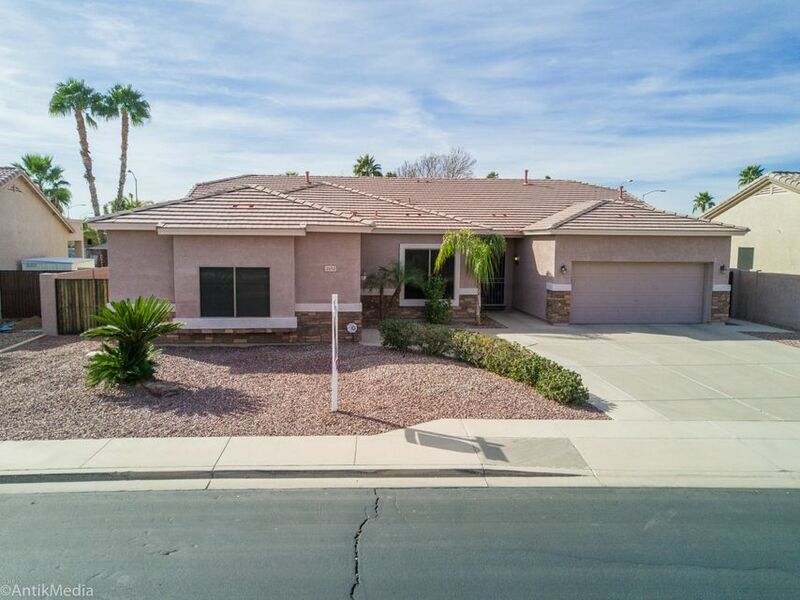 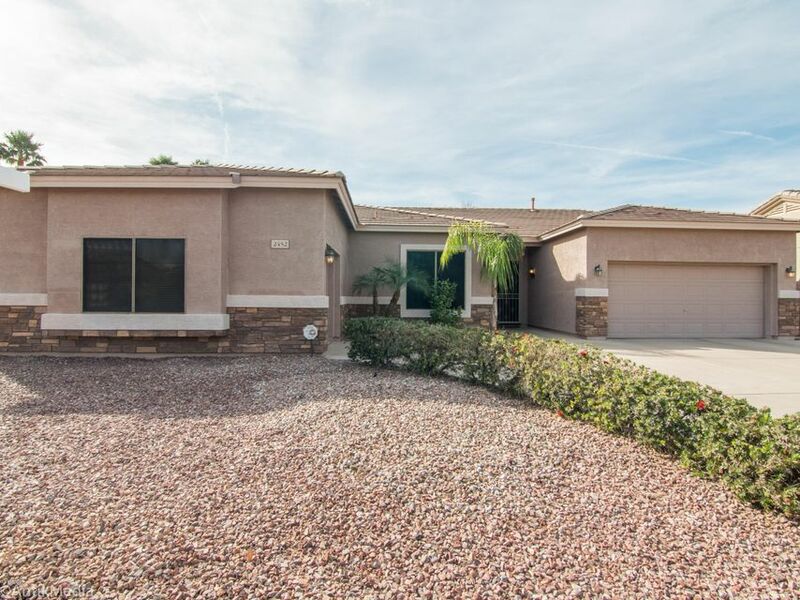 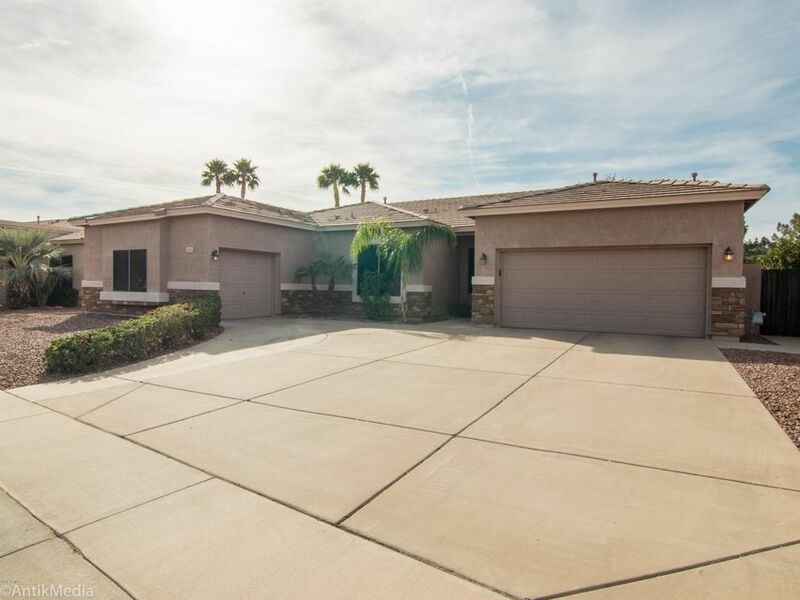 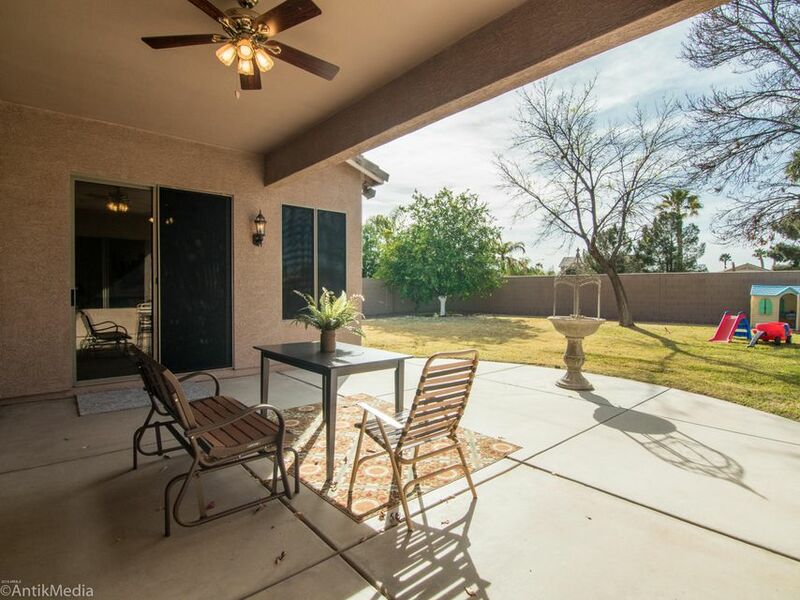 Beautiful ranch style single story home features 4 bedrooms 2.5 baths on a split floor plan. 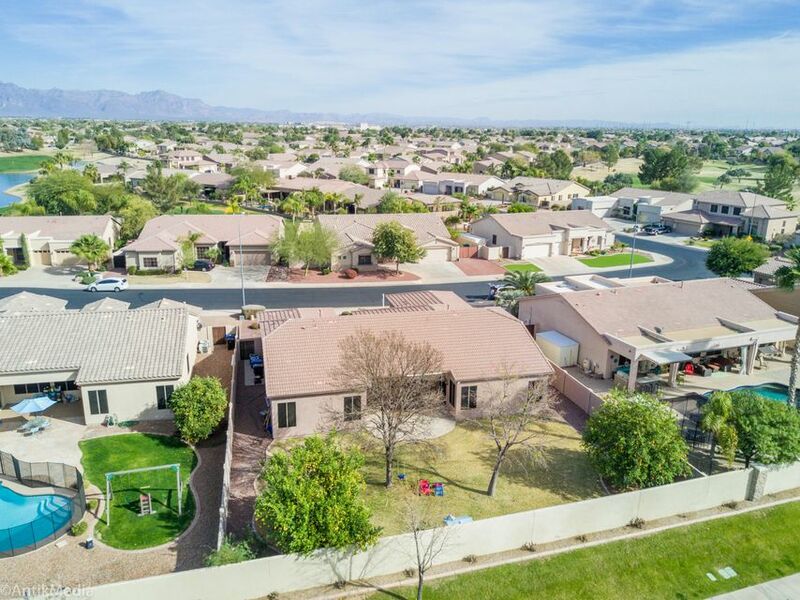 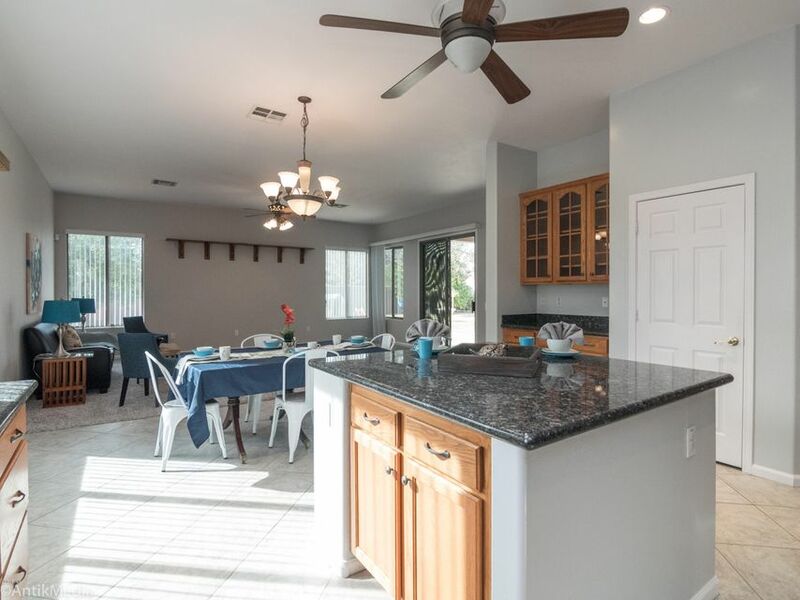 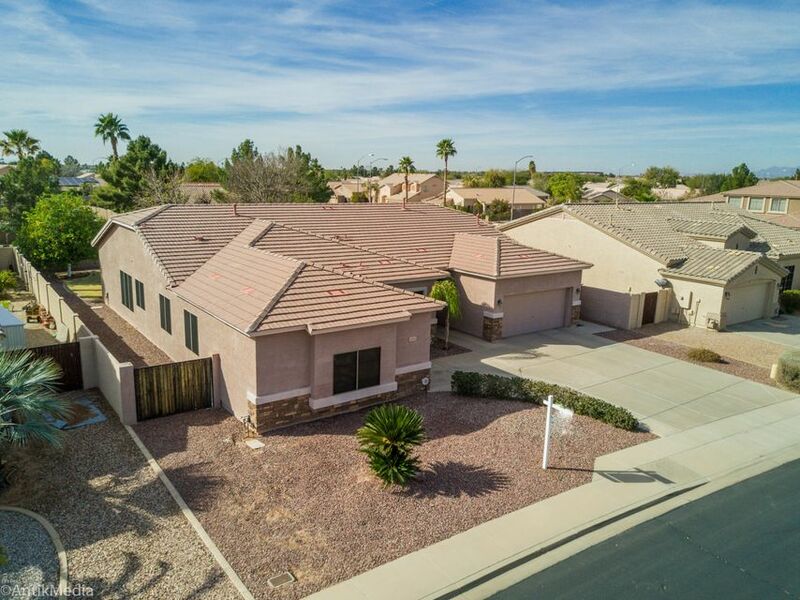 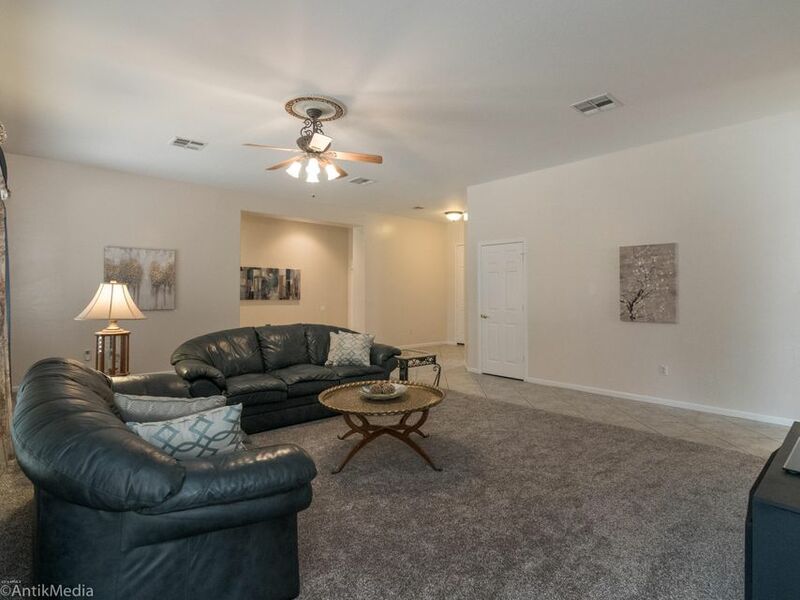 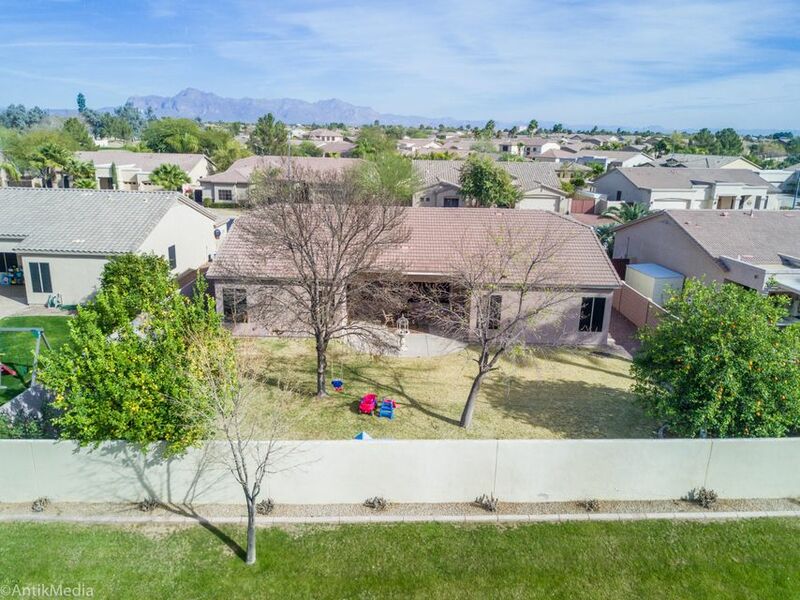 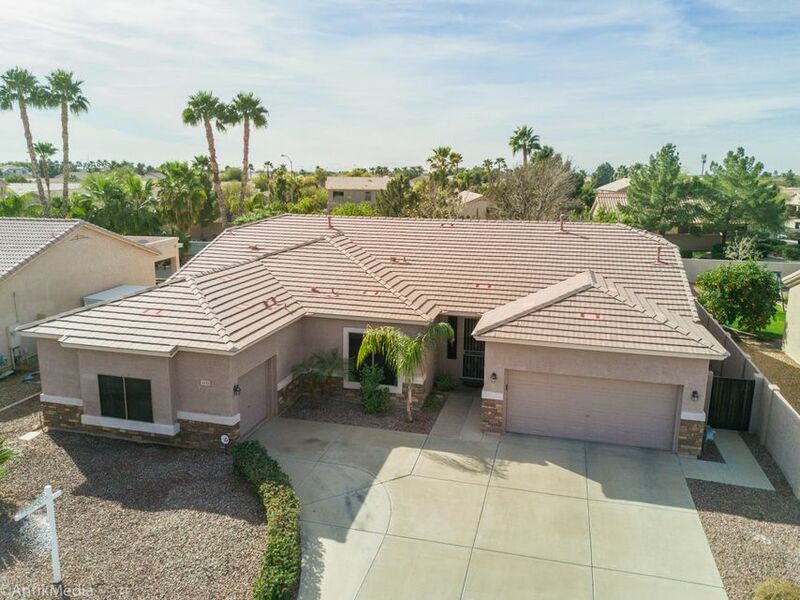 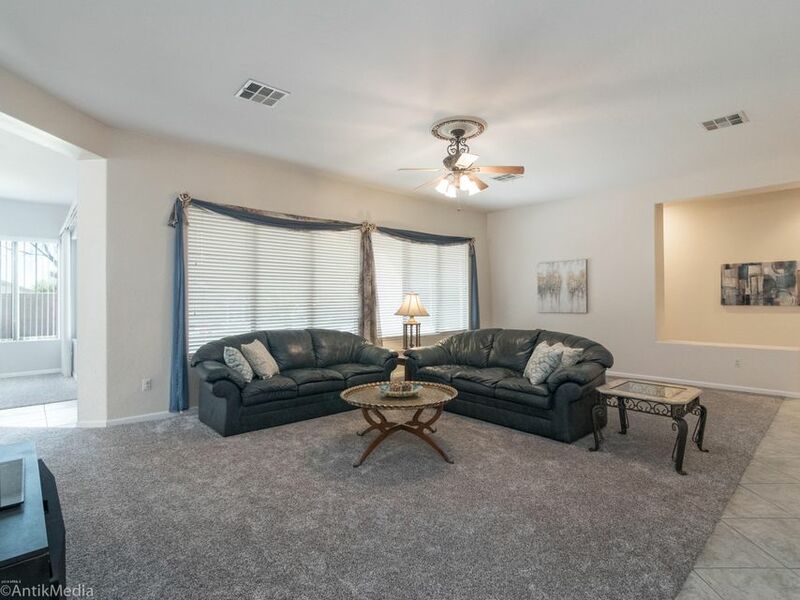 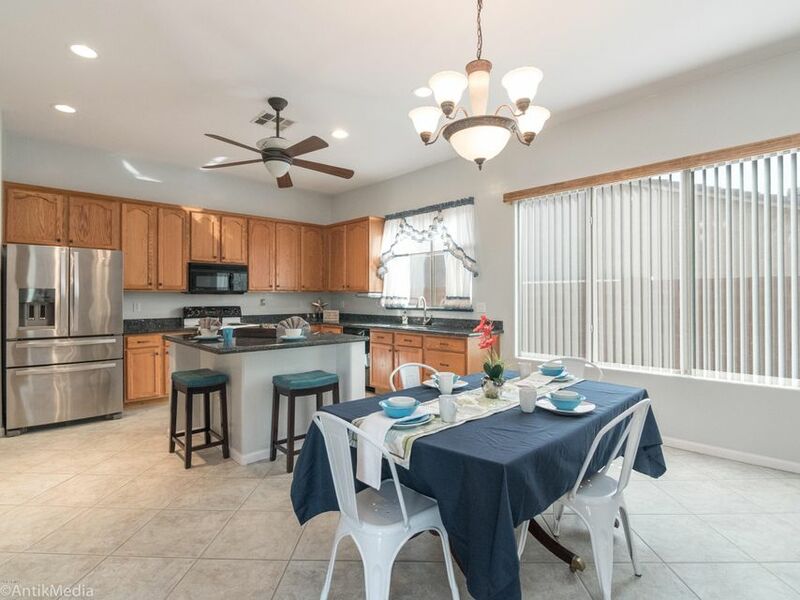 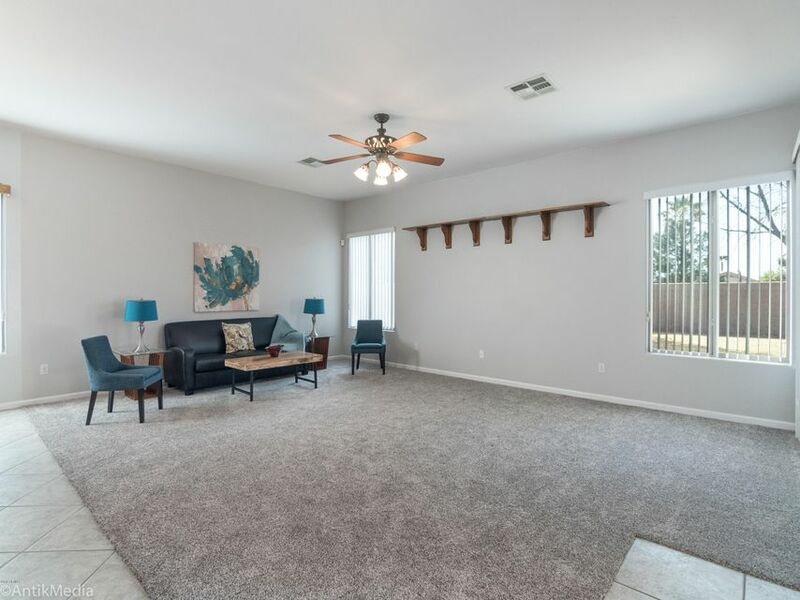 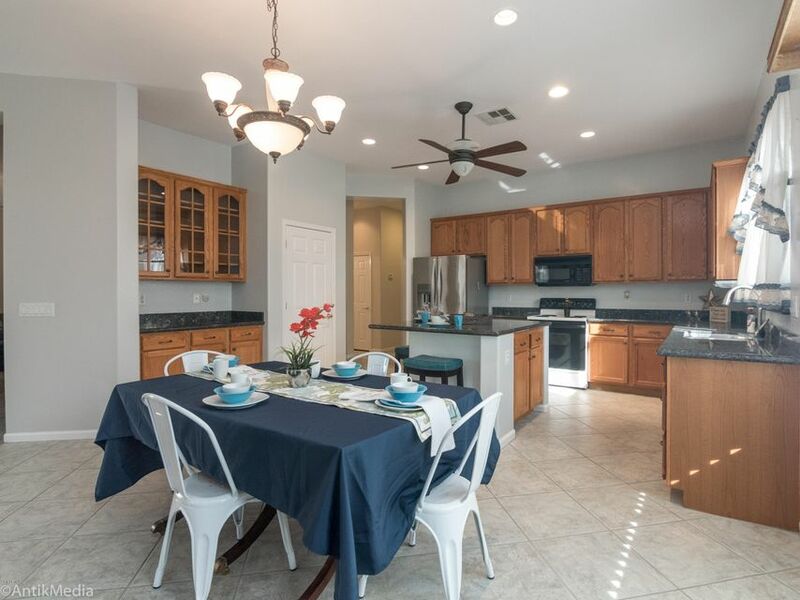 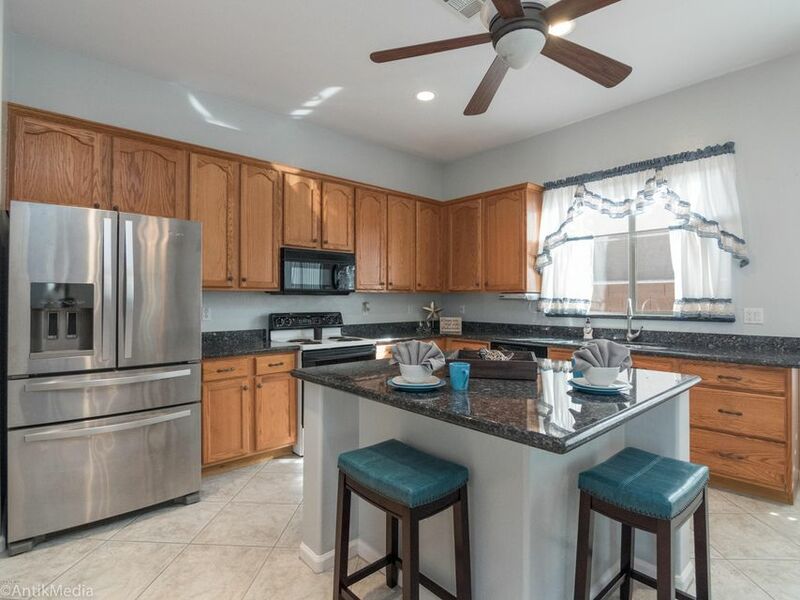 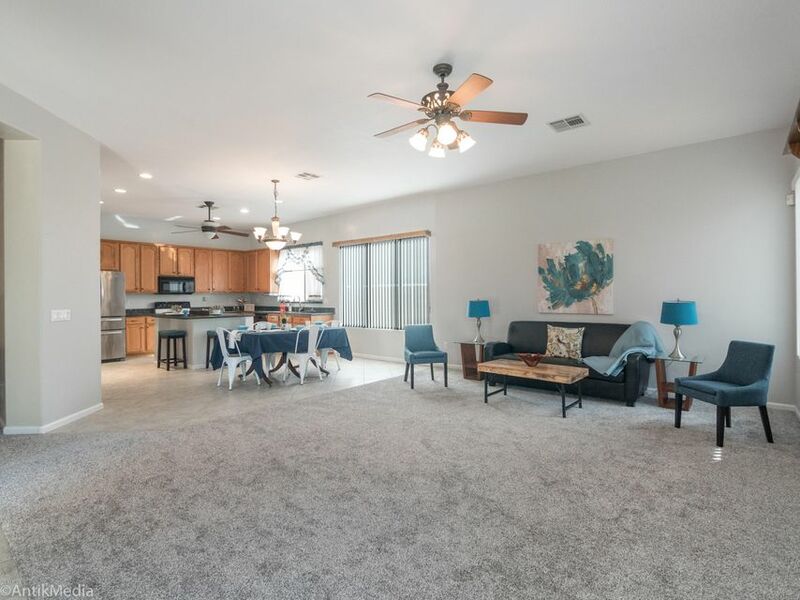 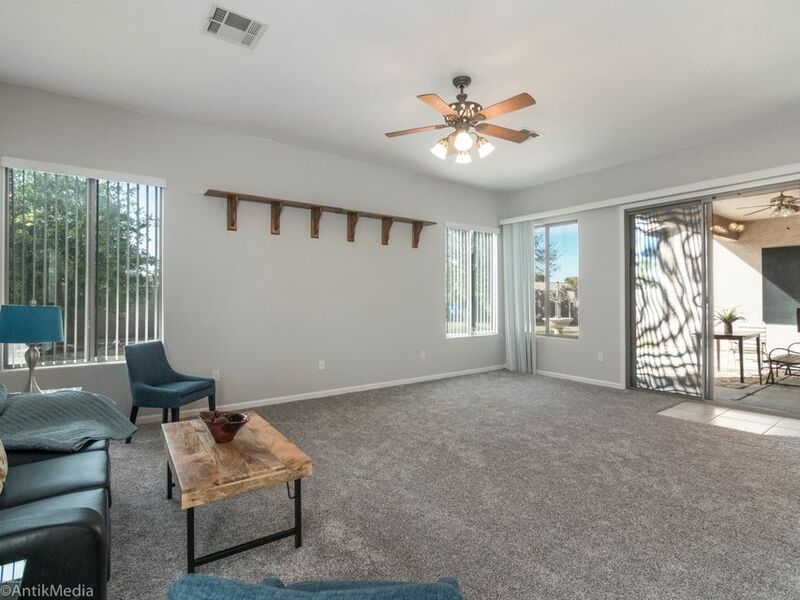 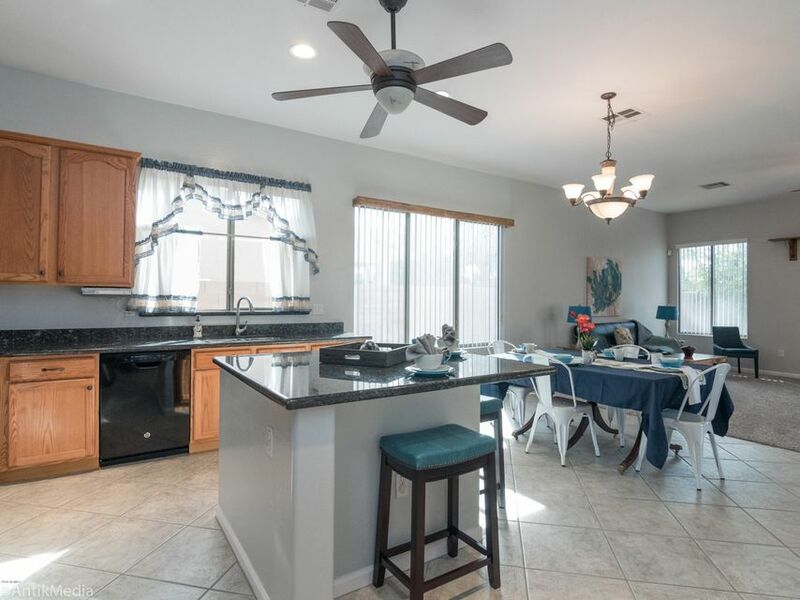 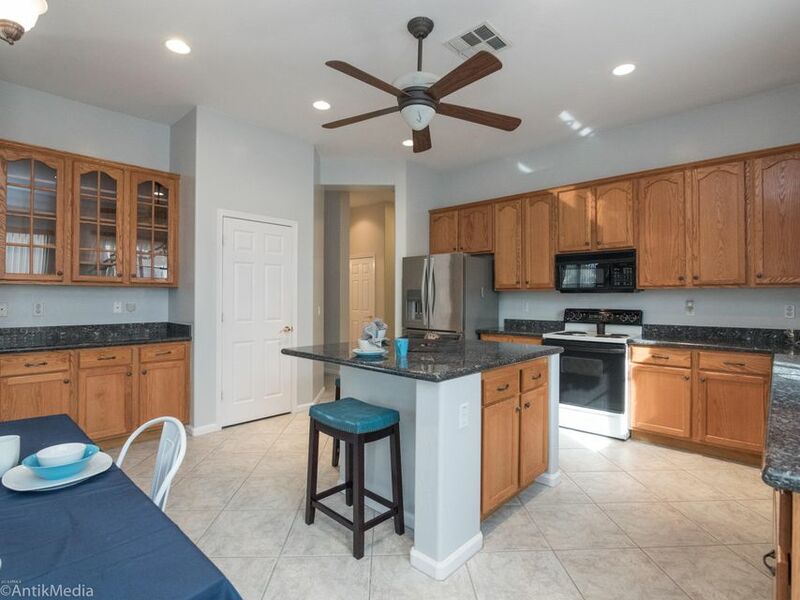 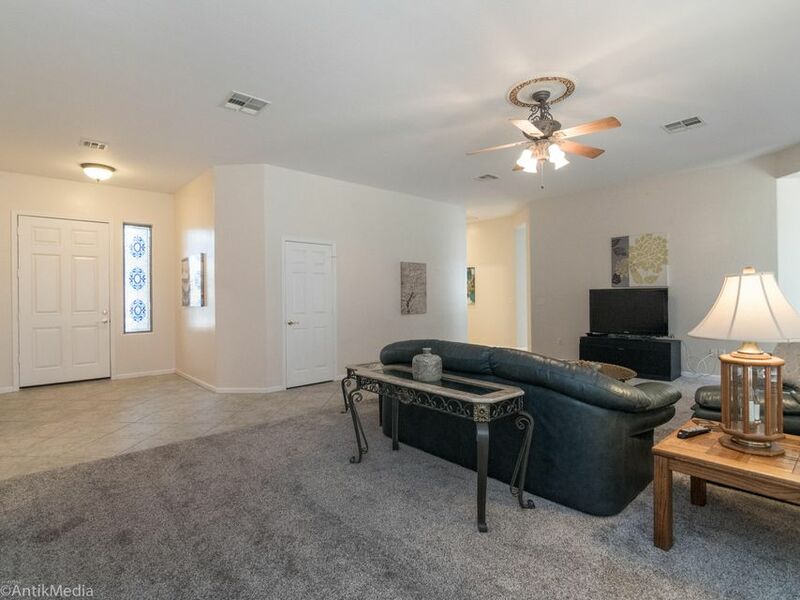 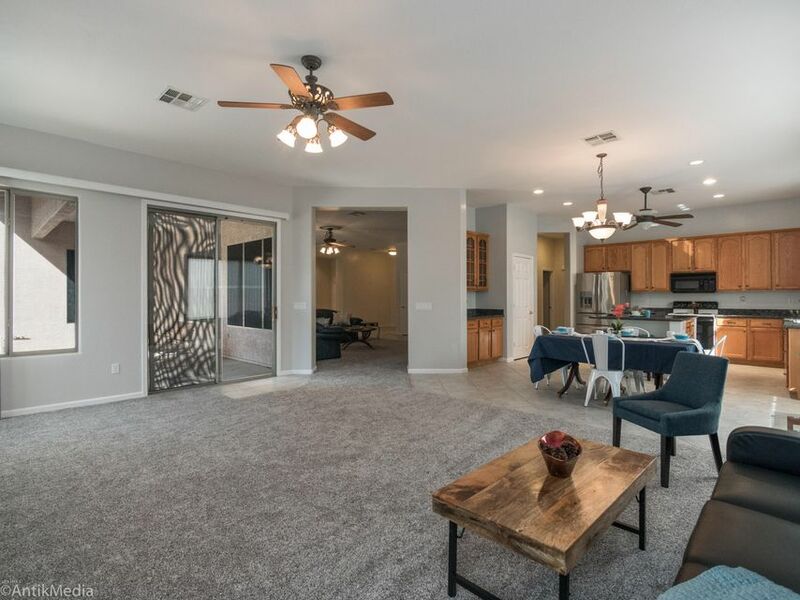 The kitchen has a convection oven, large spacious island & granite counter tops and opens to a large great room with a dining area & family room facing huge sliding glass doors to a large covered patio, entertain your friends & family or have a private movie night. 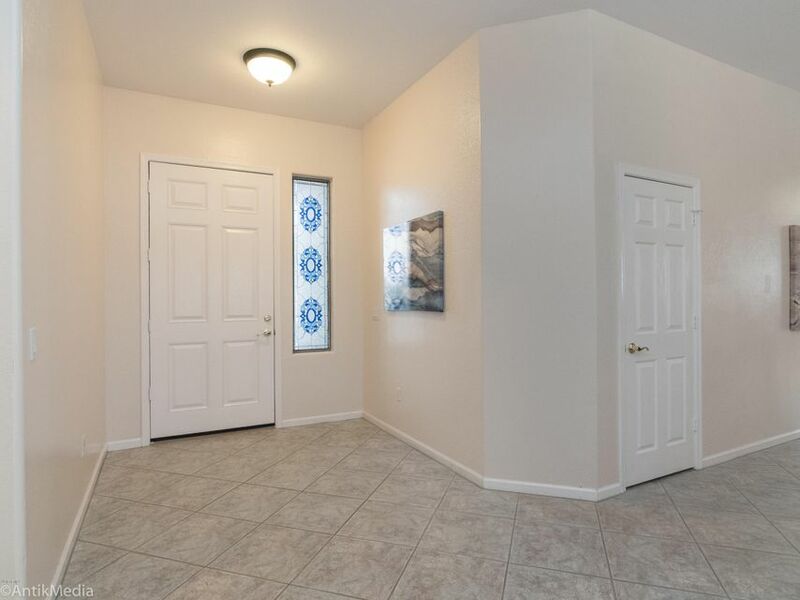 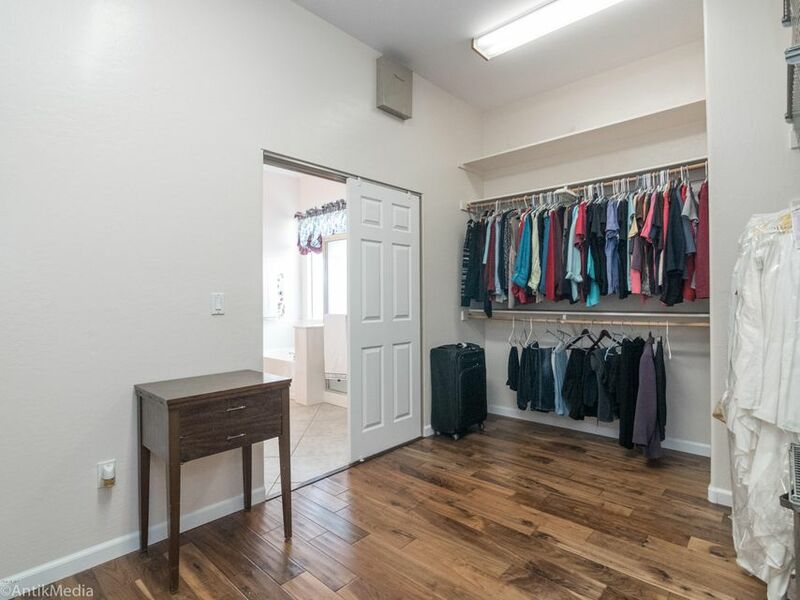 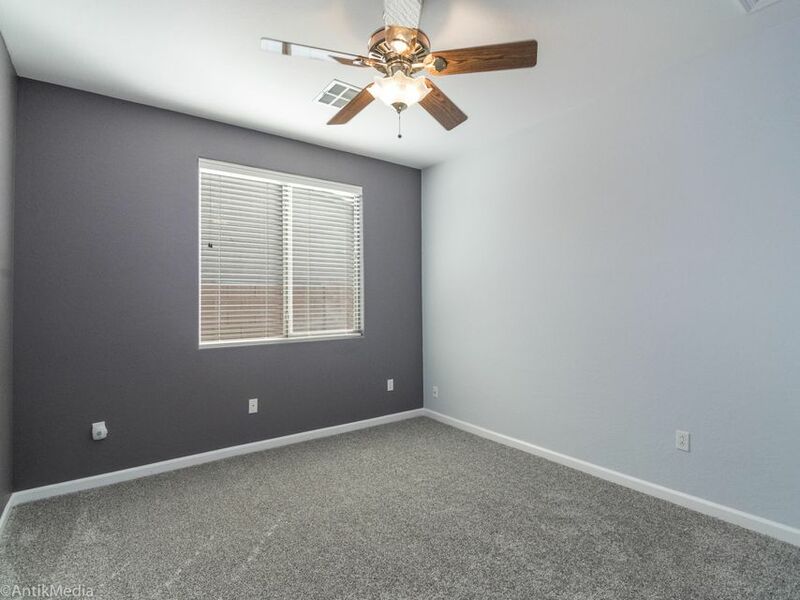 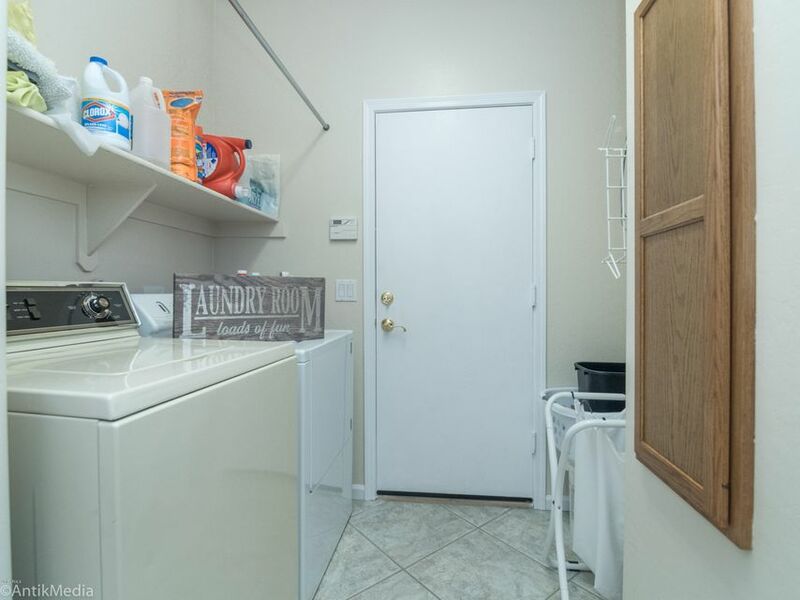 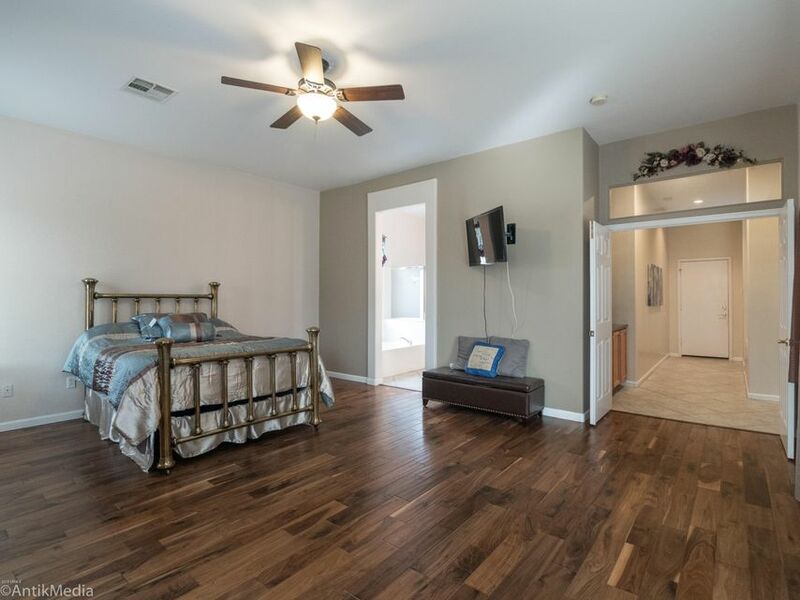 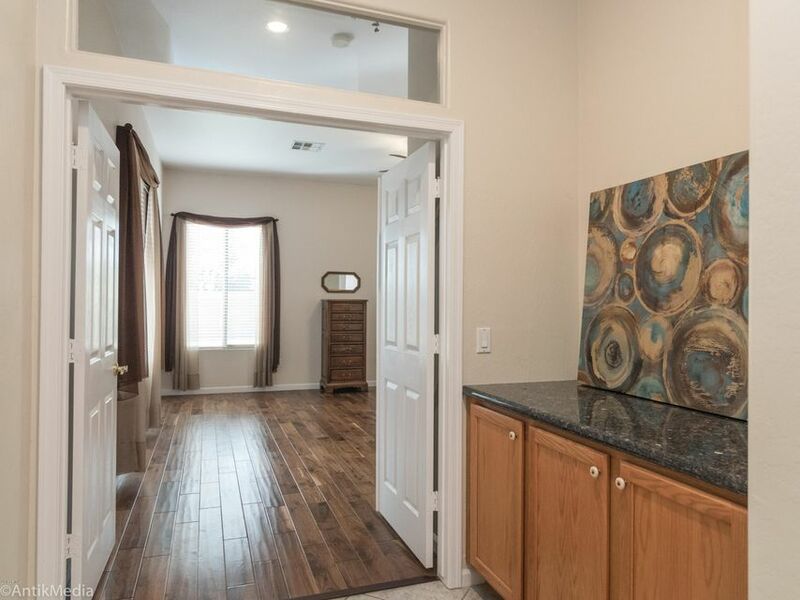 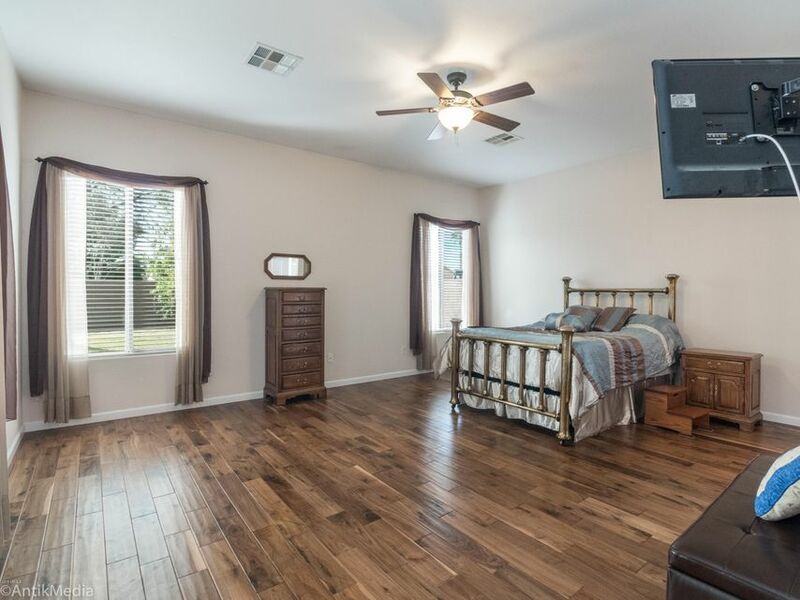 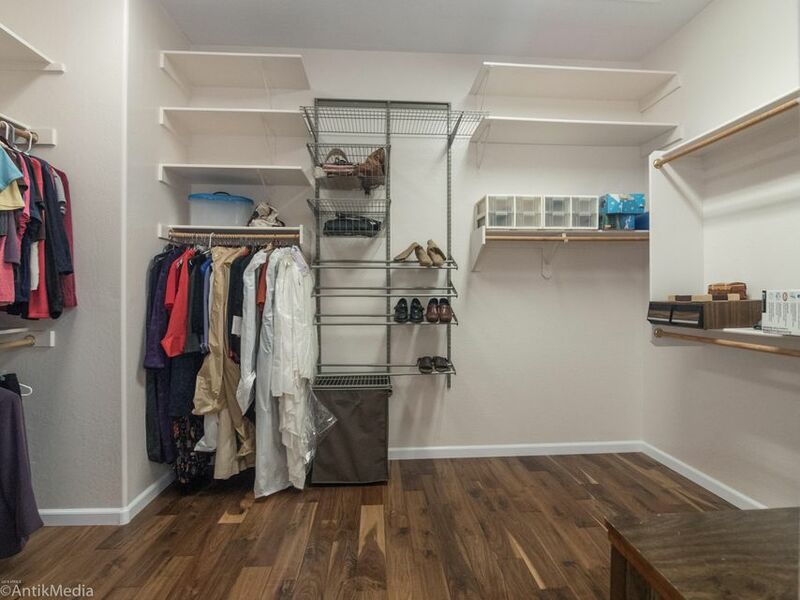 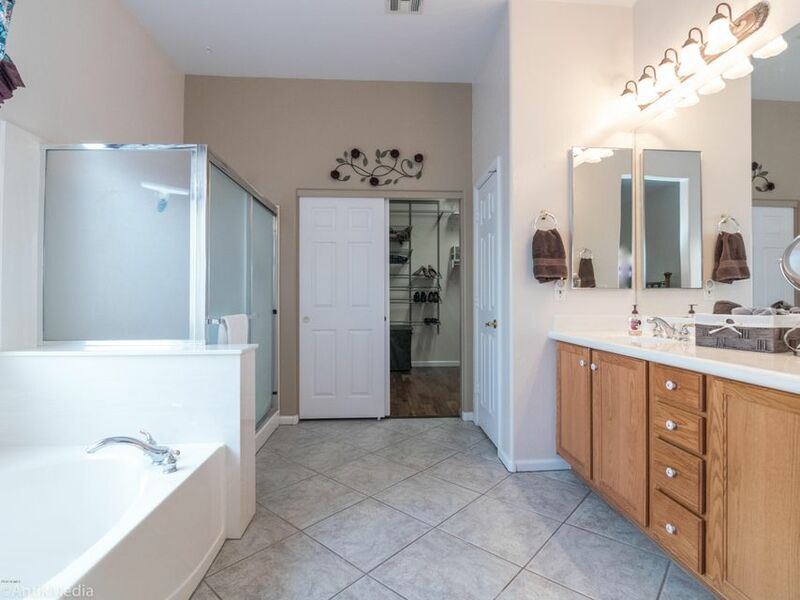 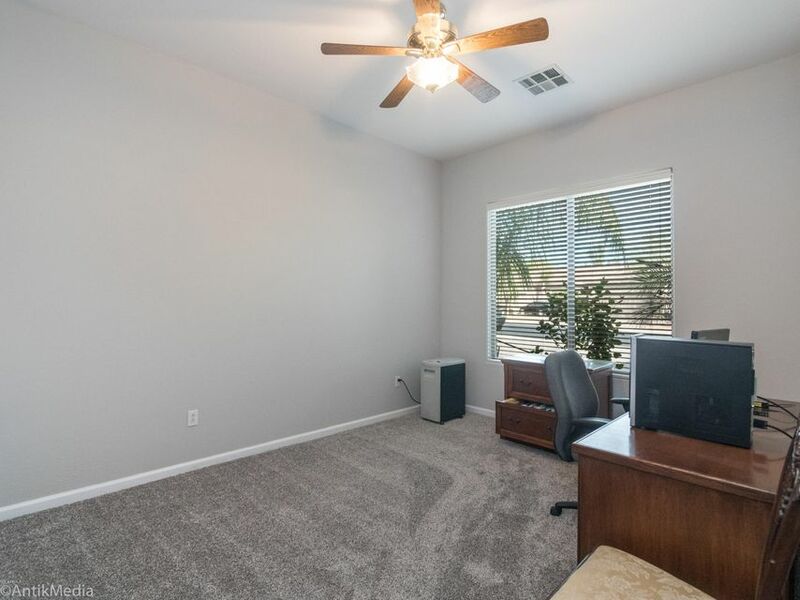 Master suite has wood floors & a large walk in closet. 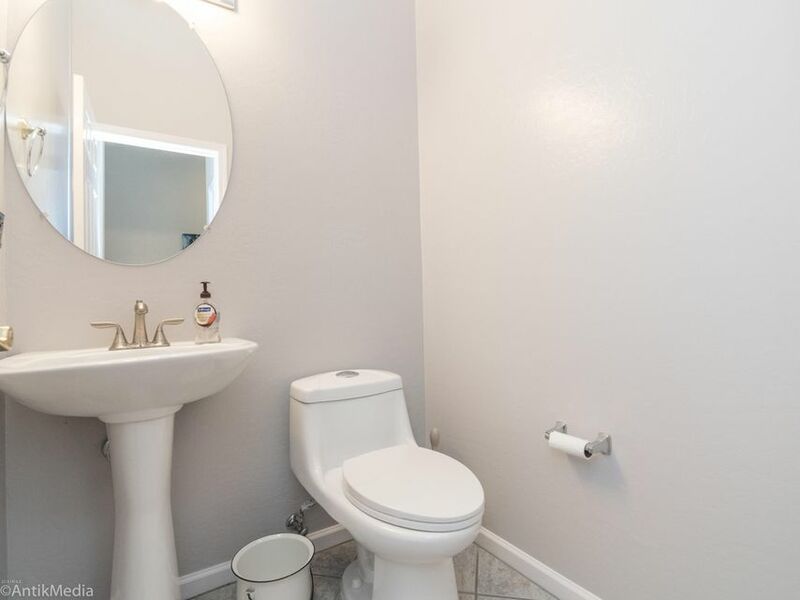 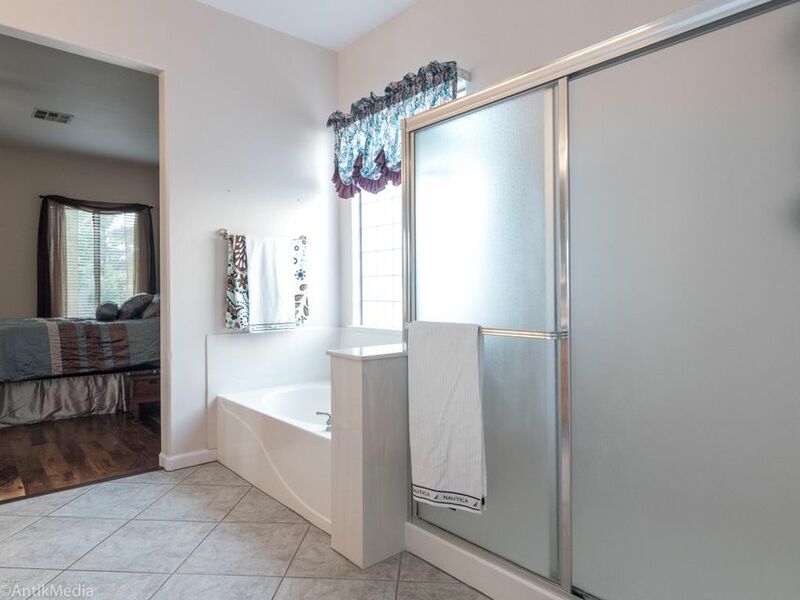 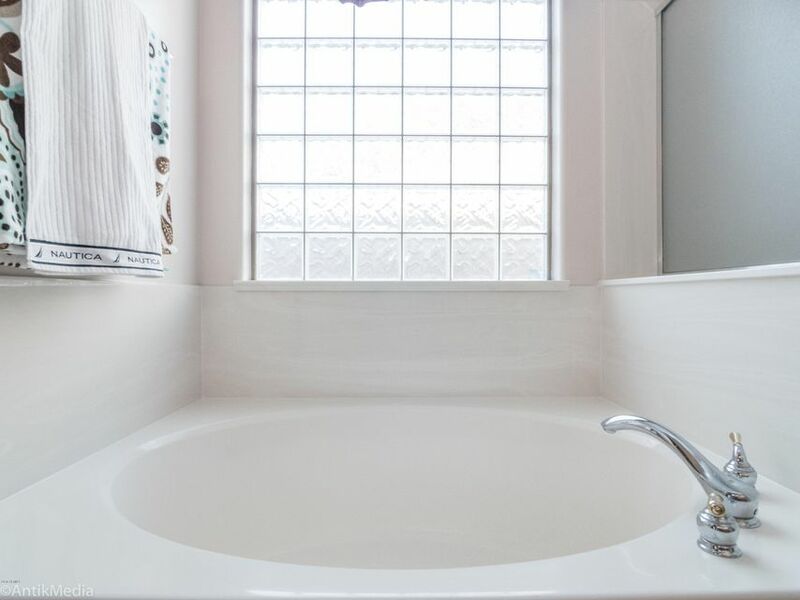 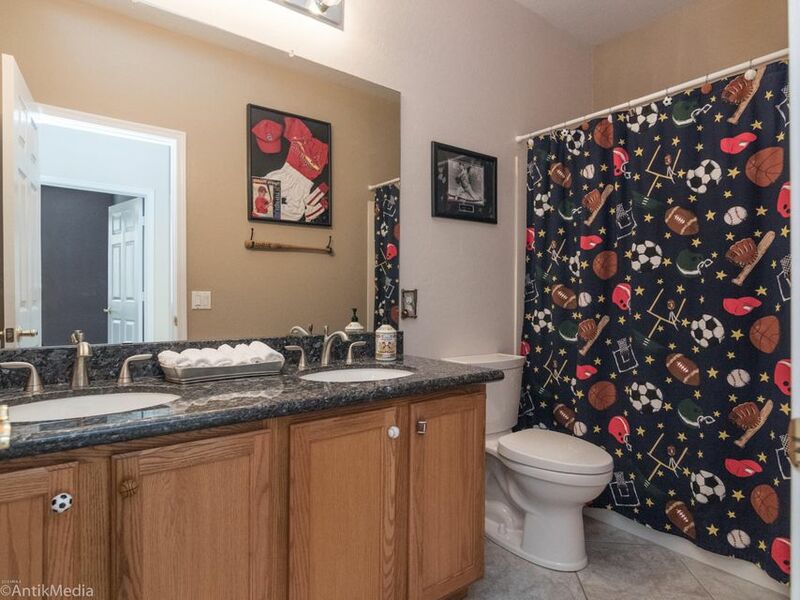 Have all the privacy you need in this getaway area. 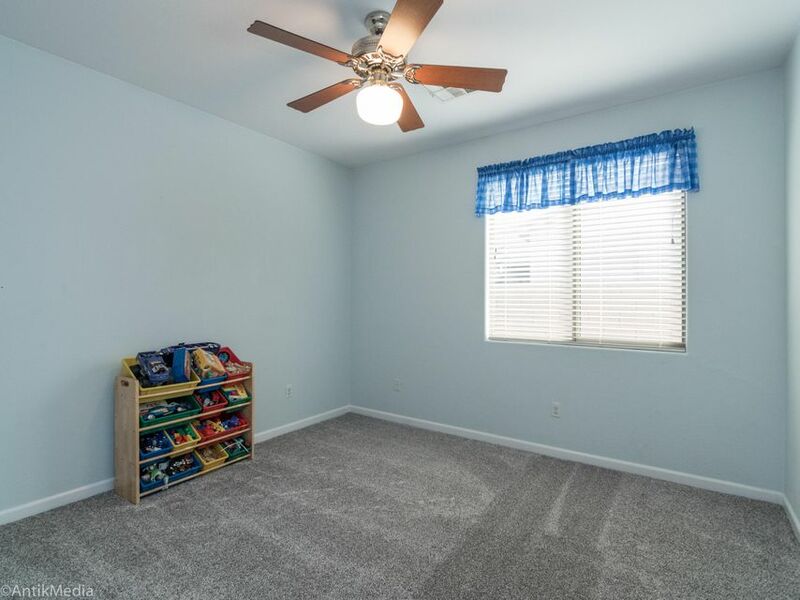 The third car garage is an excellent place to store toys or have as storage. 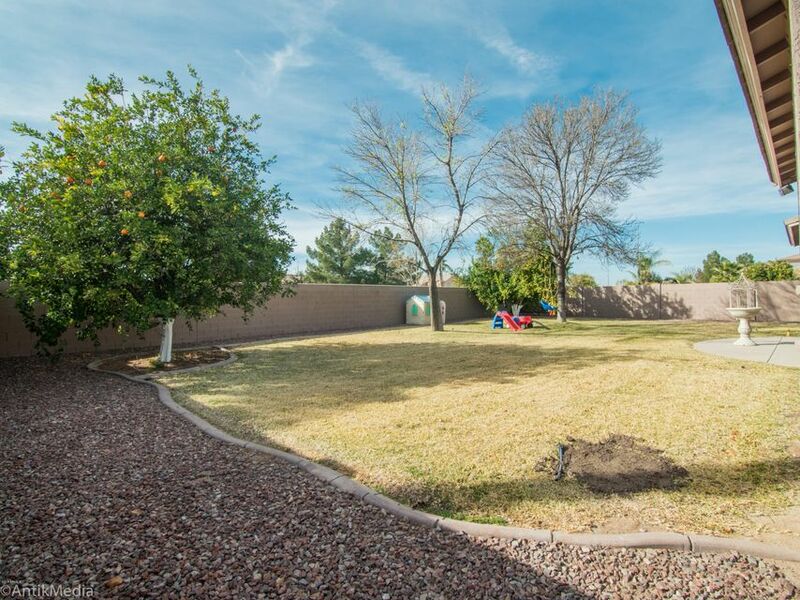 The backyard & patio is a place to bring grilling to a whole new level. 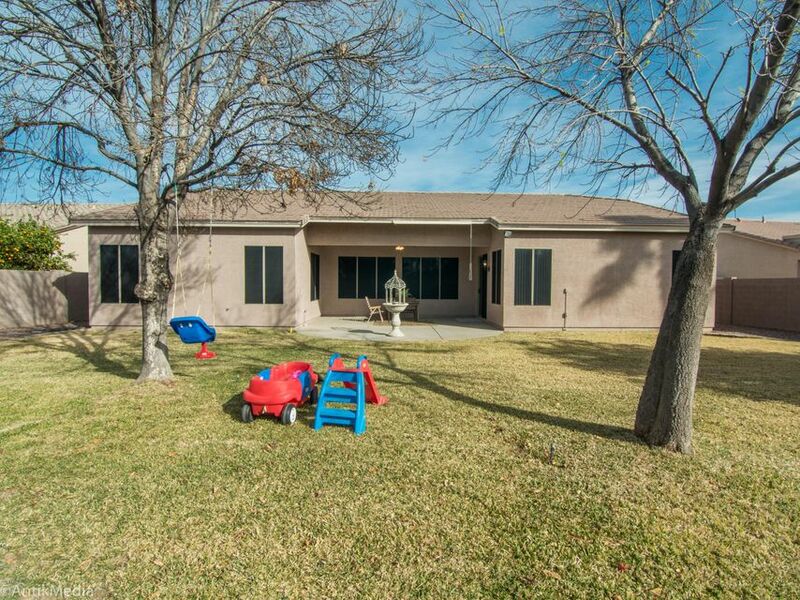 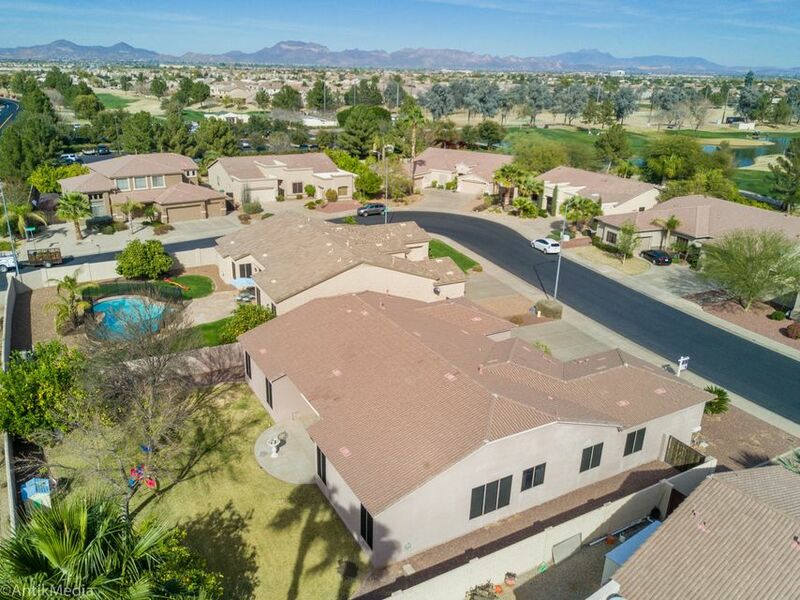 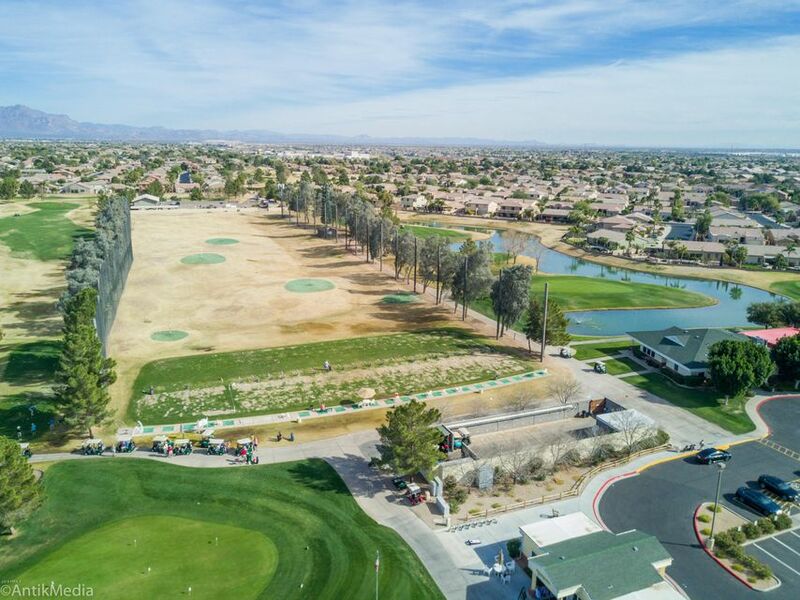 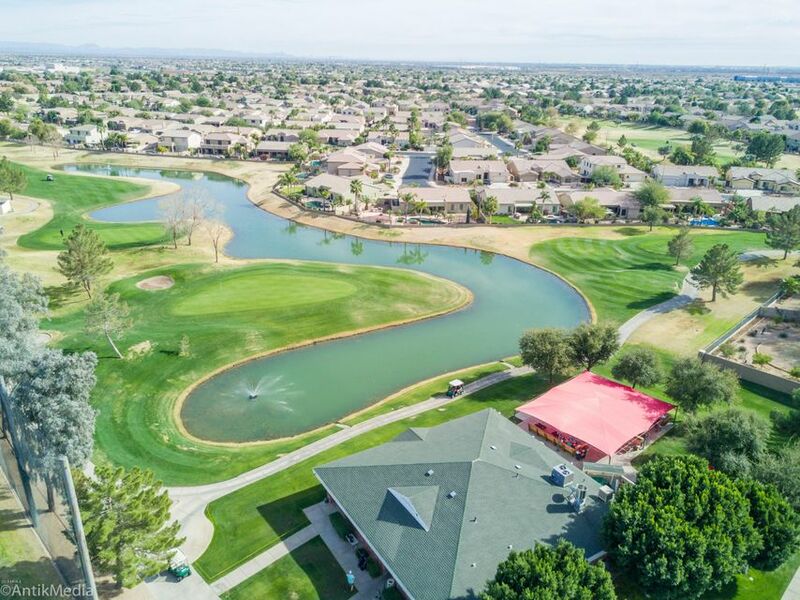 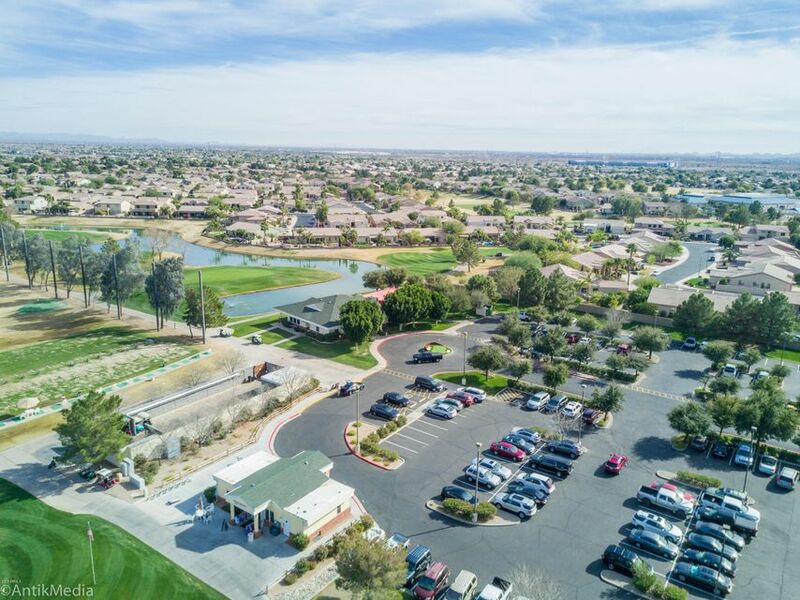 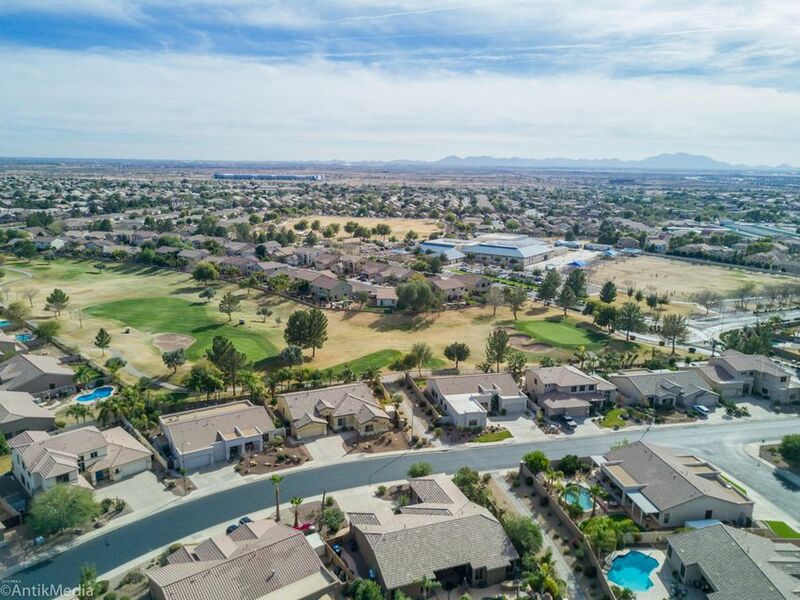 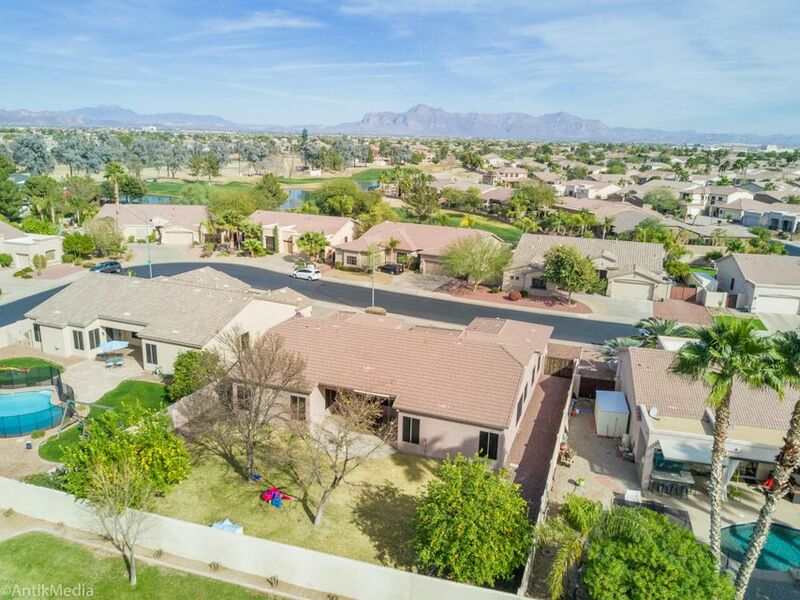 Augusta Ranch features an 18 hole golf course, 5 parks, fish & release lakes, & award winning schools.